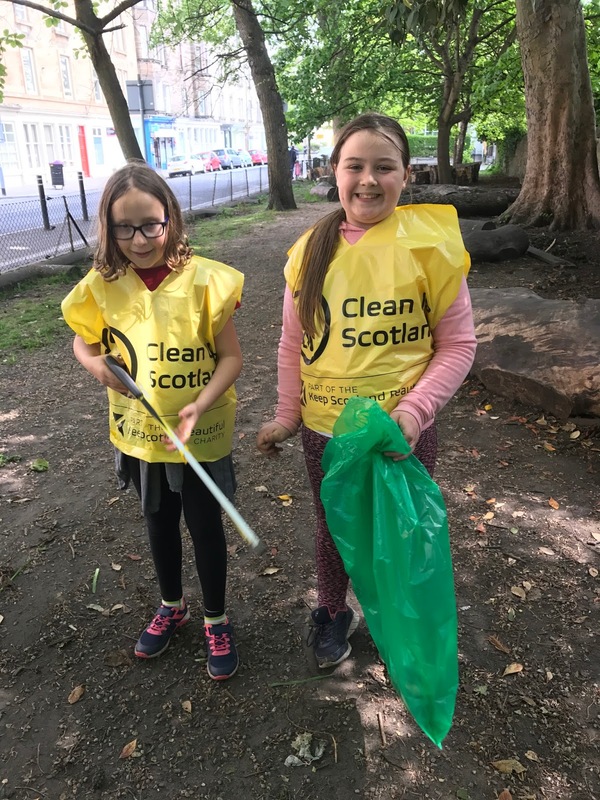 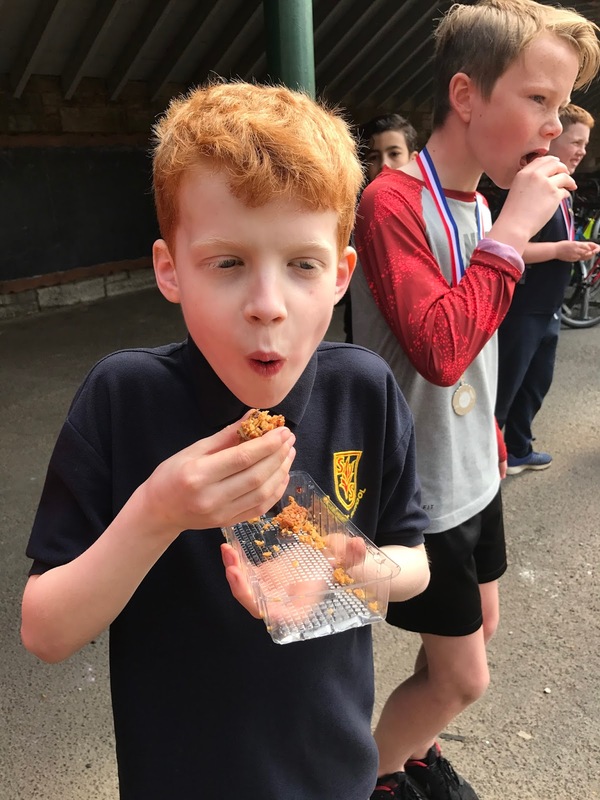 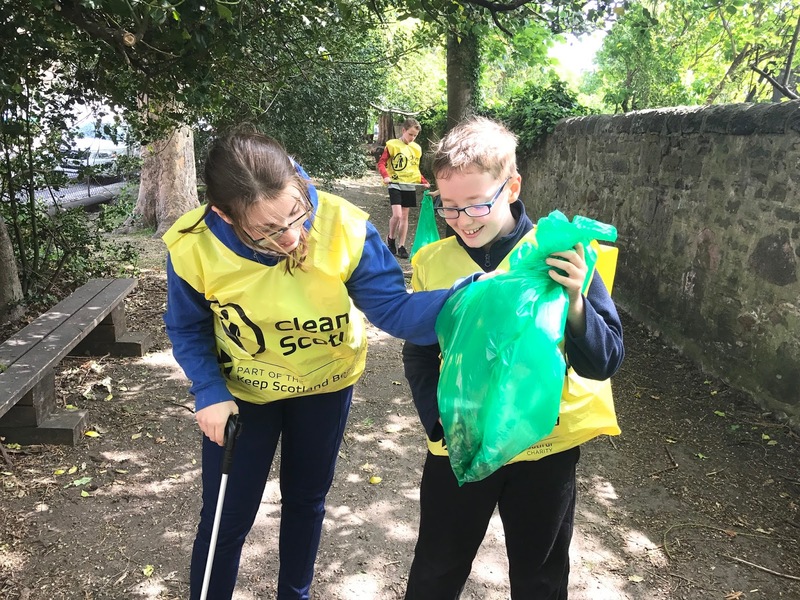 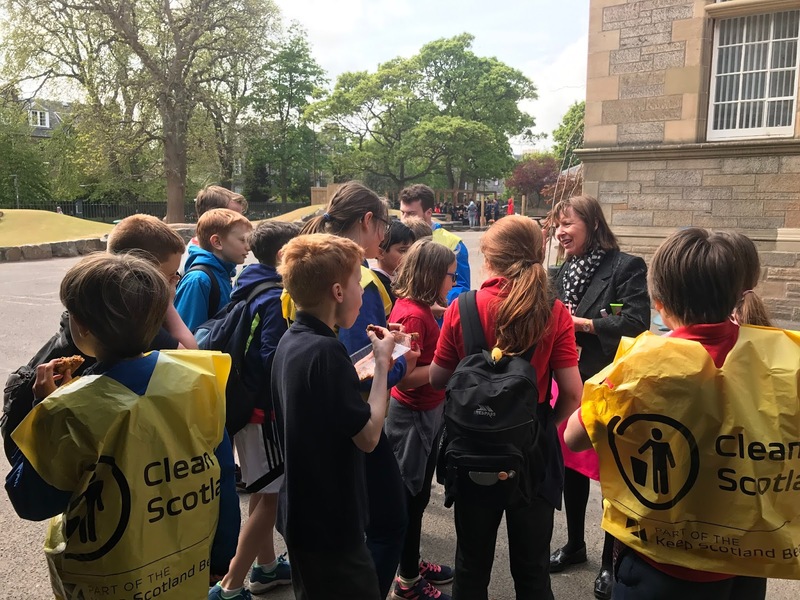 What a great way to end Mental Health Week on Friday 12th May with members of our ECO Group and P6 pupils, led by Mr Hutchison, volunteering to make a difference to our School Grounds and local area with an Eco Schools Clean Up Scotland litter picking session, sponsored by Keep Scotland Beautiful and Greggs. 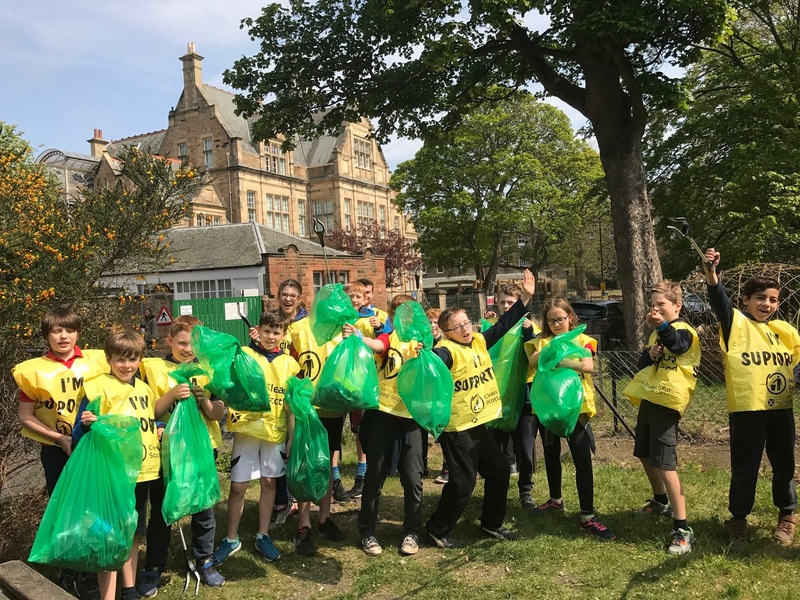 Togged up, litter pickers at the ready, briefed and ready to go! 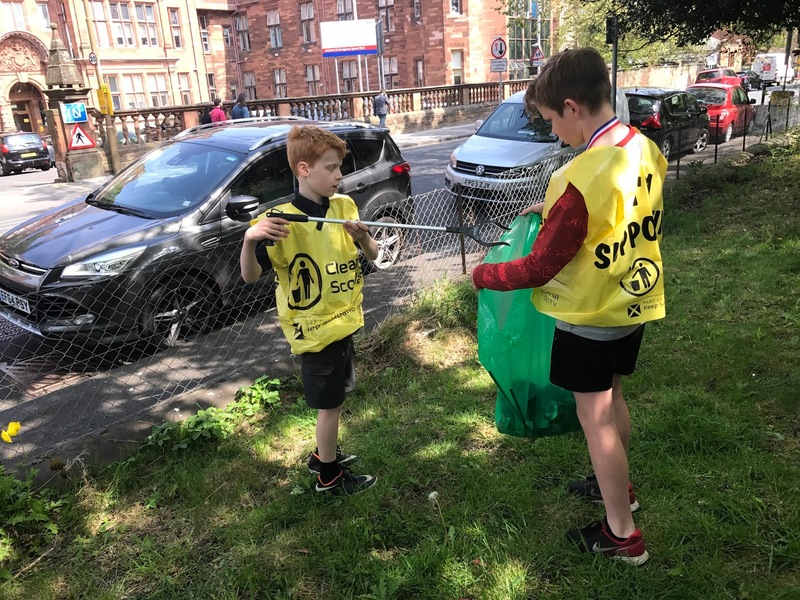 The team was very pleased to note that there was actually hardly any litter at all in our school playground so we had to look further afield in the surrounding area. 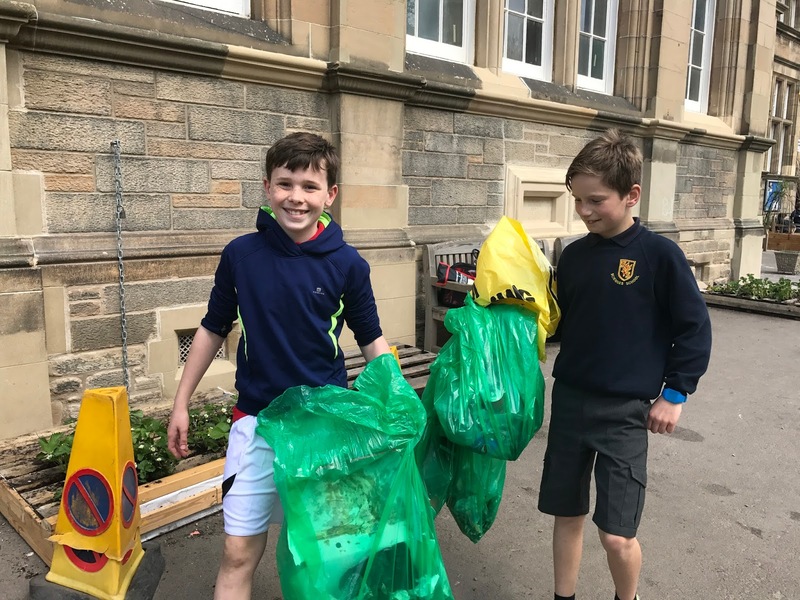 P6 and P7 efforts can contribute to their Junior Award Scheme for Schools (JASS) awards in ‘Me and my World.’ Well done, all, and thank you very much for taking the time to make a difference! 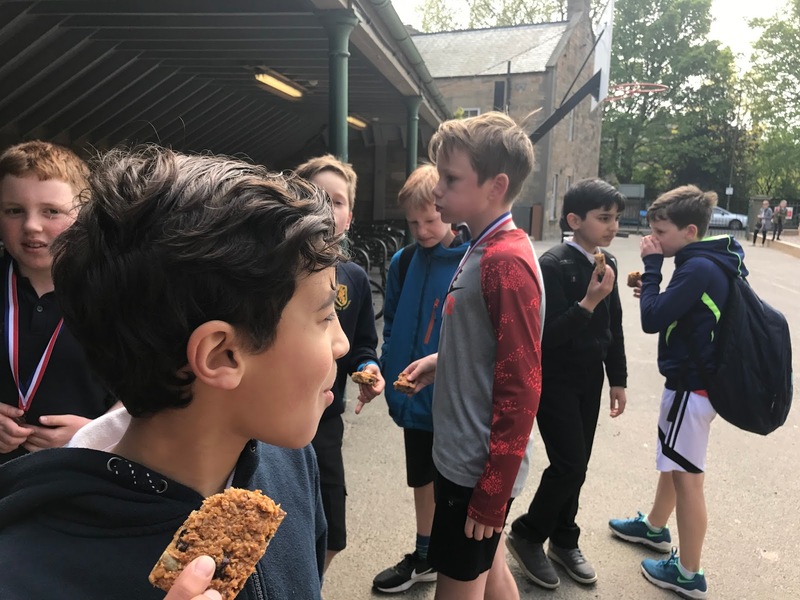 After tidying up and handwashing it was time for some yummy treats, courtesy of Greggs. 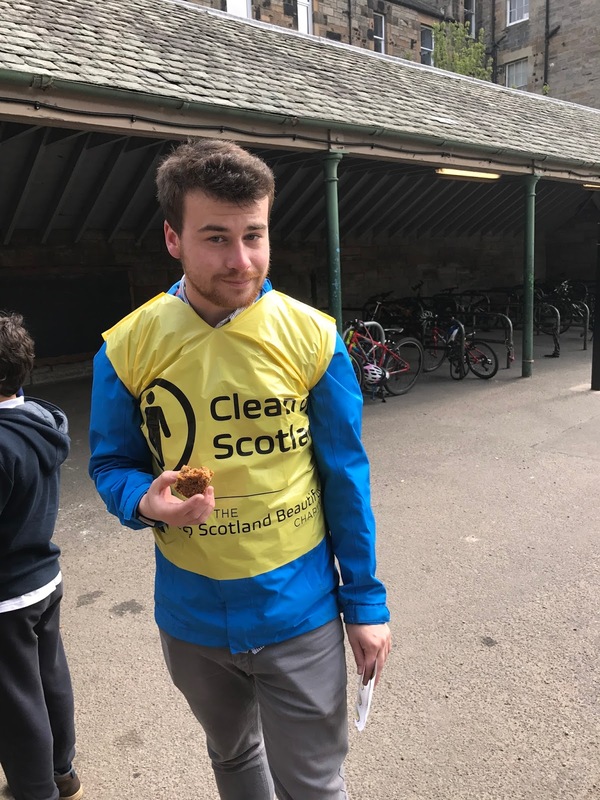 Thank you, Mr Hutchison, for organising and leading the event.